Happy Friday! How's your week going? I wrote a mini rant about health publications' obsession with weight loss, drank gallons of peppermint tea and did some exciting client work. ♥ If you're already shopping for holiday gifts, this list of beauty gifts under $15 will be right up your alley. ♥ Jen Dziura, rad business lady, writer of GetBullish and all around badass feminist babe is on Tumblr! Go follow her, stat! ♥ Have you seen this ridiculous mannequin, yet? ♥ The #SizeDoesntMatter challenge kinda makes me want to try yoga. 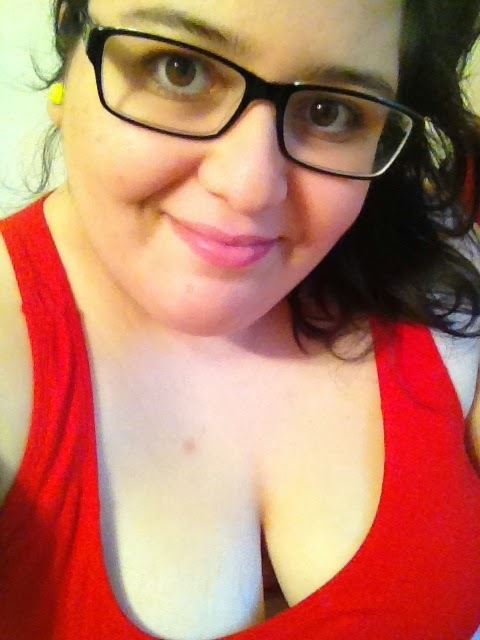 ♥ Real Talk: Pizza, Parents and Fat Acceptance. "I decided to... actually talk to my parents about fat acceptance instead of silently resenting them for not being on the same page as me. I called my mom and talked to her for about two hours about the fat acceptance movement and how much my mental health has improved since being introduced to it. She was confused by a lot of what I said and had a ton of questions, but I could tell that she was trying really to understand. I realized that this perspective was entirely new to her. Nobody had ever told her that there was an alternative to society’s standards of beauty. She always thought she was loving me by trying to help me fit in." ♥ These dreamy photos will make you want to visit Montreal in winter. ♥ 16 body positive illustrations to boost your self love, via Bust. Amazing! ♥ This is my new favourite music video ever. Marina and the Diamonds' new video is out and it's fantastic, too! ♥ This week's featured image (that's the one at the top of this Link Love post) is from Wearing It On My Sleeves. 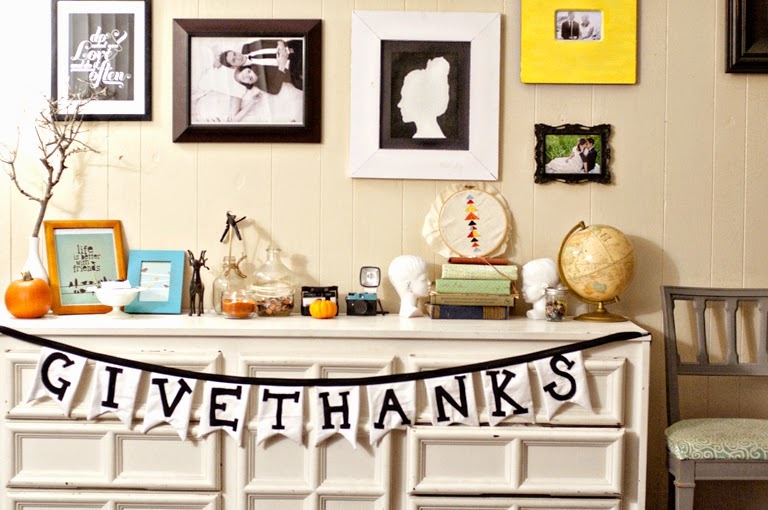 Check out the DIY Thanksgiving banner! As always, for even more fun and informative links, you can follow me on Pinterest and Twitter!